Soap – although it’s not something that often comes up in conversation when we’re travel-planning, we all use it. Whether we’re packing for a safari trip in Africa, train travel in Europe, a Peruvian journey into the rainforest, a Southeast Asian expedition, an Australian Outback tour, or beach vacation, we rarely leave home without it. Because the amount of liquid we can fly with is limited, so are our soap choices. Since we value packing light, we’re always looking for ways the items we pack can do double duty. Soap is no exception. 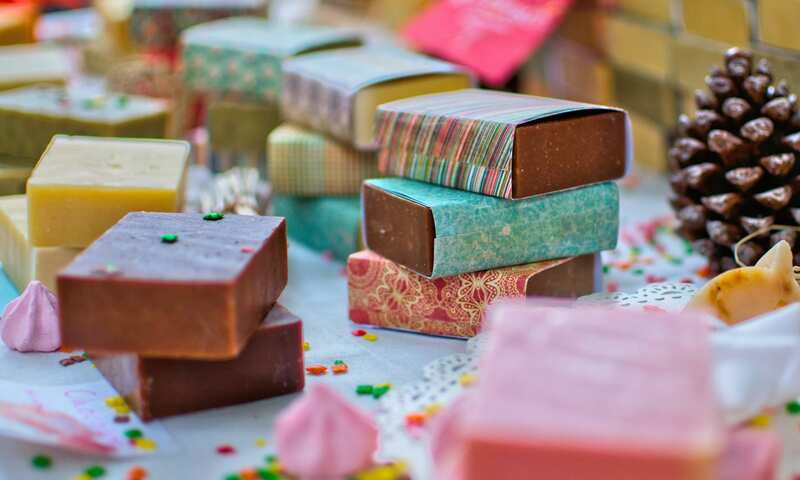 Whether your soap preferences are liquid, bar, multi-use, eco-friendly, scented, unscented, or something entirely different, finding a version that travels well is important. 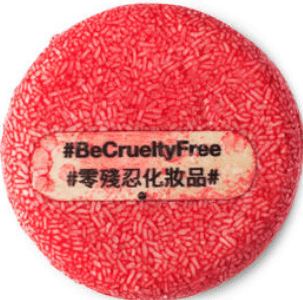 If you’re like me, you consider how and where things are made, the environmental footprint we’re leaving, and the treatment of our animal friends in testing. And then there are those of us with allergies and sensitivities, doing our best to keep our skin happy at home and on the go. There are a lot of options, but some products are definitely better than others. I always knew there was a difference in scented and unscented soaps, but I had no idea there were so many different travel options. 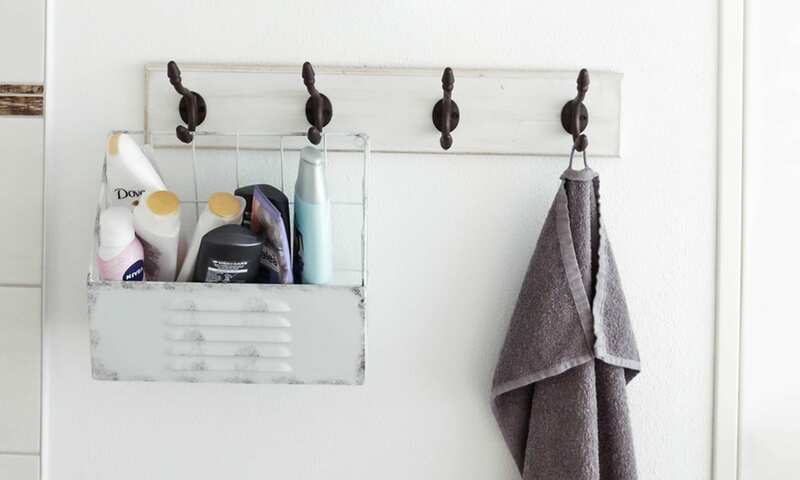 The range stretches from soaps can keep us clean, act as travel detergent for our laundry, to shampoo, dish soap, and the multi-taskiers that do all of those things at once! When we travel, we’re careful in our choice of locations, our choice of tours and even our choice of luggage. A travel backpack allows us to carry everything we need on our own two shoulders and under the seat in front of us. 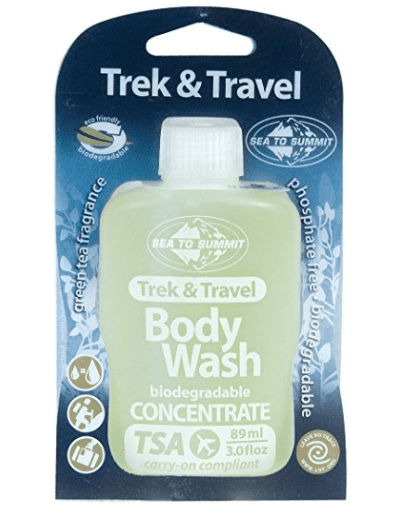 Why wouldn’t we choose travel soaps by the same criteria of portability and packability? These are the soaps that will do it all: hair, body, and face. Maybe even clothes in a pinch! 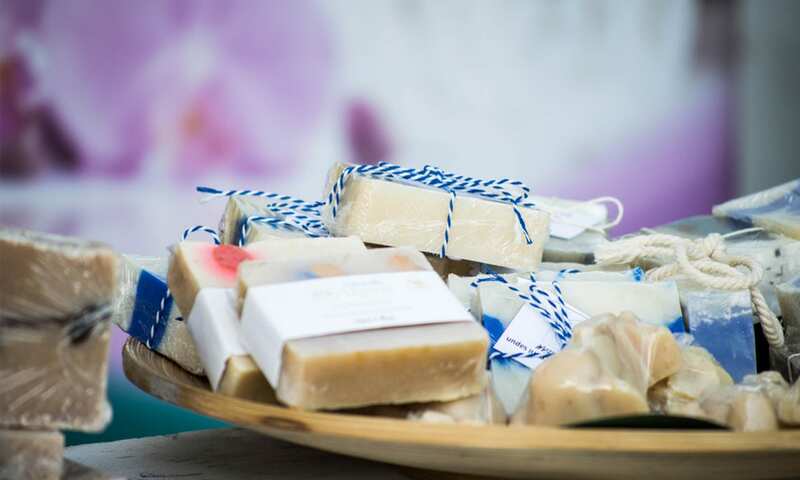 These eco-friendly options mean you use less and the soaps breakdown naturally, although they may still contaminate water supplies. Bar isn’t only for bodies. 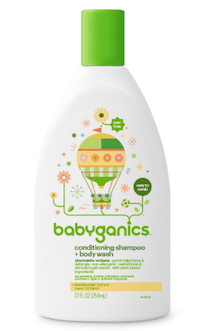 Shampoo, conditioner, and even laundry soap come in dry “bar” or “leaves” varieties. So, did you know that there are some shampoos that you don’t even have to have water to use? Perhaps you’ve encountered the aerosol “dry shampoo,” but have you seen the no-rinse shampoo that’s a liquid (carry on sized, of course, that requires no water whatsoever? 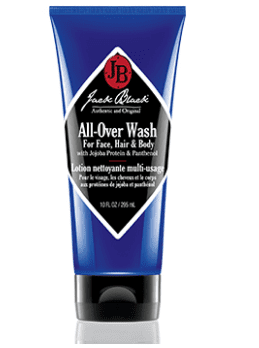 Just apply, lather, and towel dry. Yep. Really. Whether you’re headed to Vegas for that girl’s weekend or hiking the trail of your dreams – lugging around full size bottles of soap is silly. When packing for carry on travel, liquids must follow the 3-1-1 rule. Minimize the wet stuff and make more room for important stuff in your quart sized clear bag by converting to dry versions of your favorite soaps. Dr. Bronner’s magic soap consistently gets rave reviews from experienced travelers. The members of Team Tortuga happen to agree. Third generation master soap-maker, German-Jewish Immigrant, Emanuel Bronner created his first soap in the late 1940s. 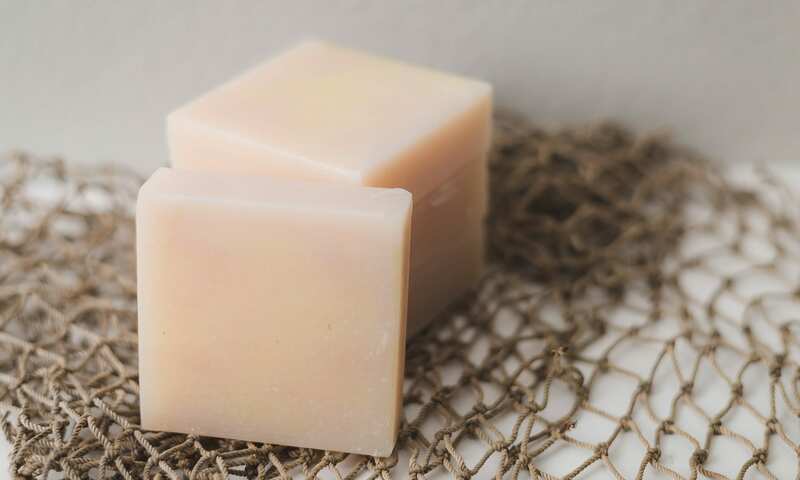 His Castile soap is named for the area of Spain and is vegetable based. Each bottle (in all of it’s different scents) has multiple uses. The magic soap can act as: shampoo, soap, deodorant, and shaving cream, laundry detergent, dishwashing soap, insect repellent and more. Some people even swear by it as toothpaste. It tastes kind of gross. Multi-use, available in both bar and liquid, concentrated, biodegradable, available world-wide, scented and unscented, a fair trade product, 100 percent organic, and not tested on animals; that’s hard to beat. You can’t go wrong with this magic potion in a bottle or a bar. Buy the big one and take it in a go-toob, or buy it perfectly packaged to fly. The best travel soaps are multi-use, concentrated, and TSA friendly.